Call Anita directly at 619.636.7225 or click here to learn more about Anita. The length consultations can vary, depending on the situation. For that reason, I charge a flat fee, which takes away the time pressure – you don’t have to worry about the passing minutes and what that will do to your bank account. My objective is to either solve the problem or properly assess, compose a care plan and refer as needed. All options include unlimited phone calls, emails and texts. There are many reasons you may need a full consult. Though this is not an exhaustive list, some examples of what calls for a consult are: If you’re having trouble getting baby latched, if you’re concerned about baby’s weight gain, if breastfeeding is painful and you can’t figure out why, if your milk never “came in,” or if you’re engorged and can’t get relief, you need a full consult.Full service consults include weight check, breastfeeding evaluation including latch and positioning techniques. It also includes a complete infant evaluation for tongue-tie and structural issues that may contribute to feeding difficulties. You will receive a care plan specific to your situation and referrals, if needed, to appropriate care providers to correct issues and bring breastfeeding back on track.I work hard to ensure all challenges are resolved in our first visit and that your care plan is specifically designed for you, detailing steps needed to resolve challenges that may need more time. Sometimes follow-up visits are needed to keep your progress moving forward. 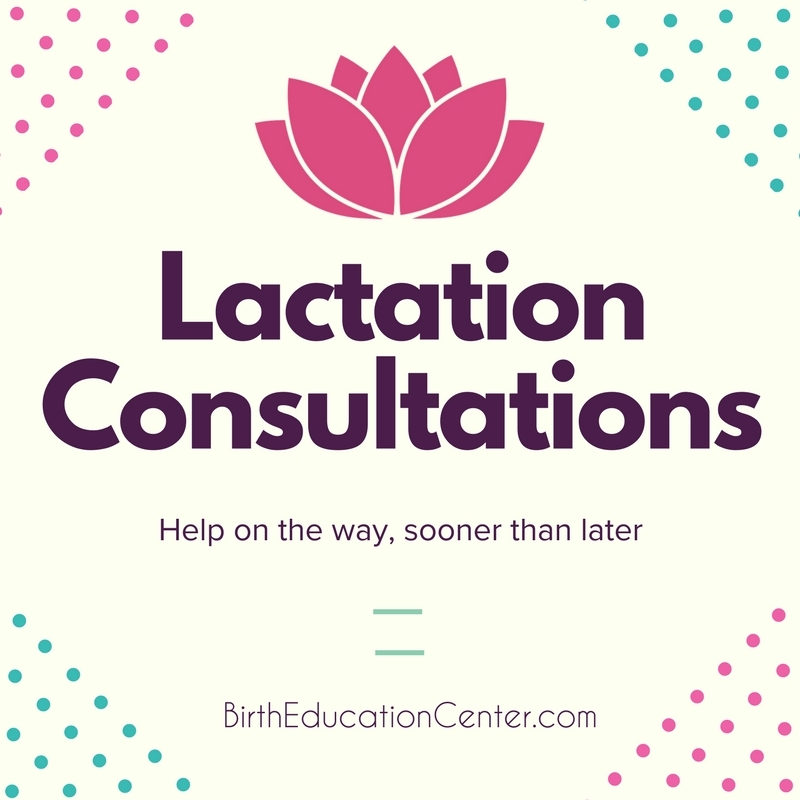 Phone follow-up is always included with an in-home Lactation Consultation and I won’t suggest an in-person follow-up unless I truly believe that it is needed to help you. Follow-up weight checks (only) in my office are free, and by appointment. Travel is included up to 20 minutes from my office. After that I charge a fee of $10 per 10 minutes of drive time. $65 (up to 30 minutes). Includes follow-up by phone and email. If you have been told your latch and positioning are great but it still hurts – THIS consult is for you!Sometimes moms don’t need help with latch and positioning – they just need to know why breastfeeding hurts or why baby is unable to feed well from bottle or breast. A short evaluation is a great way to figure out what the main issues are and set a plan going to get breastfeeding back on track. Evaluation for tongue-tie and muscular tightness and/or structural issues that contribute to difficulty with breastfeeding. Referrals to appropriate care providers to assist your situation and correct issues. NOTE: This is not a consult to evaluate position, latch or baby’s breastfeeding skills. Whether I come to your home, or you to my office, my aim will be to address any issues you face without judgment and with compassion – and usually, a little humor, too. If I come to your home, PLEASE DON’T CLEAN UP! When I say “without judgment,” that’s what I mean! As the time of your appointment draws near, just relax, knowing that help is on the way.In my experience, the best lactation consult takes place in your home. This is because we work within your environment using what you have available. While a clinic setting can be quite successful using the clinic’s chair and/or pillow, many moms find that recreating their breastfeeding experience at home may be more of a challenge since often times they don’t have just what the clinic had. When I work with you in your home we can find just the right position for you and your baby anywhere you choose!